Ferretti Group is one of the world leaders in design, construction and sale of luxury motoryachts, with a unique portfolio of some of the most exclusive, prestigious brands in the nautical world. A word leader in the design and manufacturing of boating accessories, Besenzoni offers an incomparable range of products: windscreens, gangways, table pedestals, cranes, hydraulic and electric pilot seat, and the most of recent line of hard tops with an automatic sliding system. 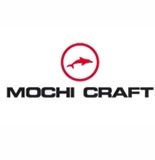 For forty years now, tradition and innovation have been the driving force behind this company which has successfully combined careful attention to design and aesthetics with intensive research & development work. Tecnicomar was established in 1978 by Mr. Francesco De Vita with the scope to design and manufacture reverse osmosis watermakers and water purifiers in the van for marine and domestic application. For those who live for the water, Kohler marine generators bring the power Onboard. A full selection of low-CO gas and smooth, quiet-running diesel generators and support equipment, backed by the most impressive support network on land or sea, and designed by those who know how boaters like to use them. Condaria was born and has developed in the very special field of middle capacity air-conditioning systems for leisure yachts and custom boats. The particular technology, and the acquired “knowhow” in over thirty years of presence at this market, led Condaria to develop a line of system components specially designed for using on marine units. There are several brands to choose from if you want a bow thruster or a stern thruster and while some might appear similar on the surface, there are many and important differences. Side-Power is today the worlds leading brand of bow thrusters and stern thrusters, chosen by a vast majority of the leading boat manufacturers around the world. Tecnonautica is experience skilled on the major Surface drives producers in the world. HP HIGH PRESSURE Srl born in 1994 from a branch of the firm OMELF. When in 1982 OMELF started to manufacture its first stainless steel AISI 316 pump head for high pressure pumps (the same ones HP puts on its system today), for applications in the nautical field and also in the pharmaceutical one. 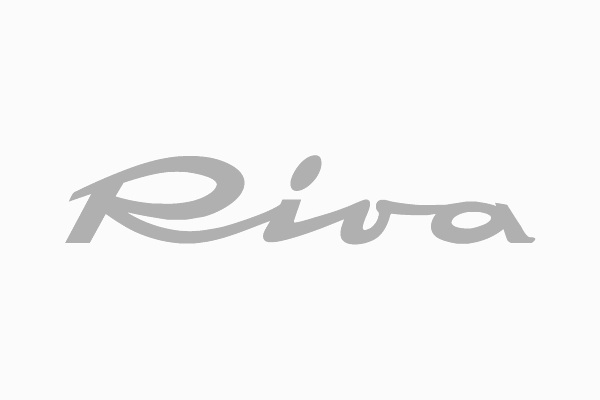 The ONLY CERTIFIED and PATENTED SYSTEM for the wireless control of yachts. 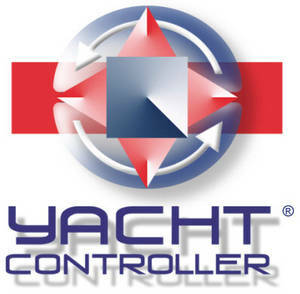 Yacht Controller maintains the integrity of your yacht’s electronic systems.